Chip Ganassi has dismissed the idea of adding more cars to his IndyCar squad again, following his downsizing for 2018. In a teleconference following the announcement of a new multi-year deal for incumbent four-time champion Scott Dixon, Ganassi said he was uncertain whether halving his squad for 2018 had helped the Kiwi to his current comfortable points lead in this year’s championship. 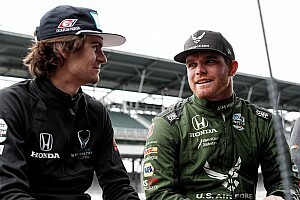 However, he said he had no plans in the offing to once more expand his team which last year ran Dixon, Tony Kanaan, Charlie Kimball and Max Chilton, but this year runs just Dixon and series sophomore Ed Jones. 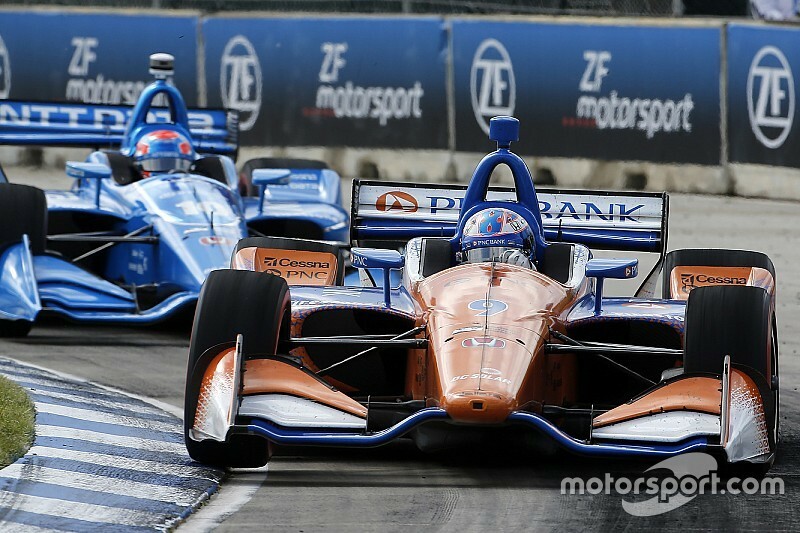 “It certainly hasn't hurt [Dixon], us going to two cars,” said Ganassi. “I think it's enabled me to focus a little more. 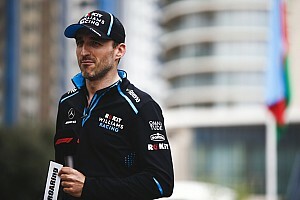 “I think that when you have four cars like that, you have a lot of information flow that maybe we miss a little bit, but… when you expand and contract your team, there are lots of forces at work, not the least of which is what's best for your team. You know, it's money, it's people, it's drivers, it's sponsors, it's a lot of things that go into those decisions of expansion and contraction. Dixon responded: “I think Chip answered it well. There's always pros and cons, but I think from Chip's perspective, there can be a lot of noise. In Chip's case, he doubled the team from two to four, you're doubling almost all the employees. In current times, that's not an easy thing to do, right? There's not a huge influx of mechanics, like it's not an easy thing to achieve well. 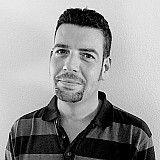 “I think the team did do a very good job of it, and for me, yes, I definitely miss the data side. It was definitely a fun combo throughout the years with the different teammates and drivers that I had. But again, it can slow down the process sometimes when you're supplying two cars with even small tweaks here and there, and instead of making two parts you've got to make four; especially with the small pieces. That can need a very big lead time. “So I think there's examples like that, to try and make sure you get the right information at the right time. A lot of these events now, especially the ovals, you've really only got a one-hour practice qualifying, a short warm-up, and then you go straight into the race. It's crammed into almost a day and a half. At some point it becomes a lot of information to try and consume, too. 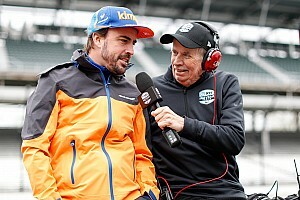 Despite Dixon’s rumored links to McLaren’s putative IndyCar team and/or Andretti Autosport, and despite Team Penske’s regular interest in the 44-time race winner, Ganassi denied he’d been nervous about losing the driver who has raced for him since 2002. “I said to Scott one day, I said, ‘Hey, we should get together, we haven't talked in a while,’ and he said, ‘Alright, I'll come over to Pittsburgh next week, and he was nice enough to come over here. 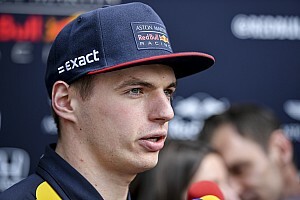 Dixon agreed that was a fair approximation of his negotiations for a new contract with the team with whom he has scored all but one of his wins in IndyCar. “If there's something rock solid, something that I think we need to talk about, I'm going to go to him first and we're going to discuss it and see what we can work out. "Yes, there were many discussions. I think Stefan [Johansson, manager] probably had many more. I think he and I have had a long and good relationship, too, where there is a lot of hearsay and a lot of fluff that sometimes goes somewhere, sometimes doesn't. So I feel like he does a good job of filtering that.